Welcome to the Needi Scrubs. 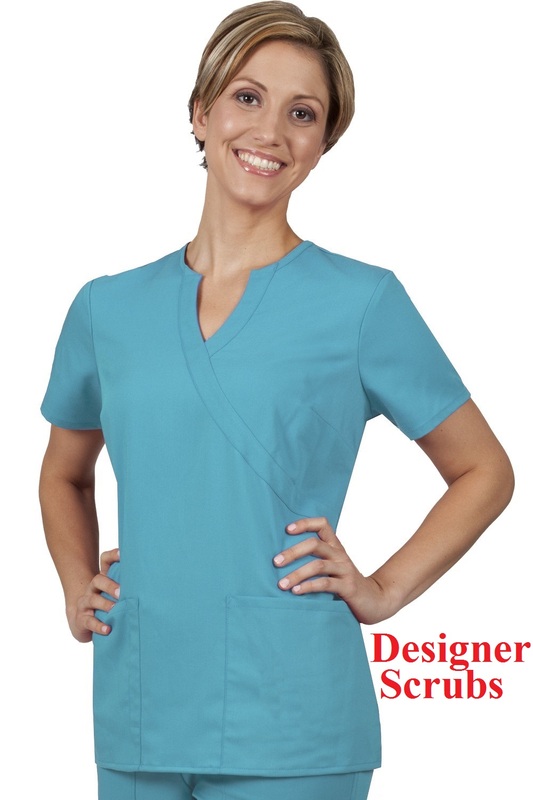 We are distributors of wholesale medical supplies and Scrubs. 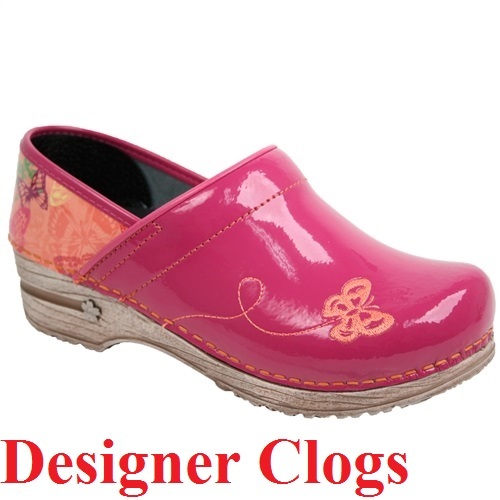 We manufacture and distribute huge array of items at better than competitive prices. We carry everything from Nurses Scrubs to Medical Kits, Trauma kits, Jump kits, and First Aid Kits. With a broad range of Safety Products, Hospital Supplies, Fire Fighting Equipment, Disaster Supplies, EMT, nurse, and physicians supplies at affordable prices - and backed by superior wholesale medical equipment, diagnostic equipment and accessory equipment. Please look over our inventory of medical supplies and see for yourself. If you have any questions or comments about our products or our company please call us toll free at 1- 877-751-HELP(4357). We will ship your packages by U PS or USPS.